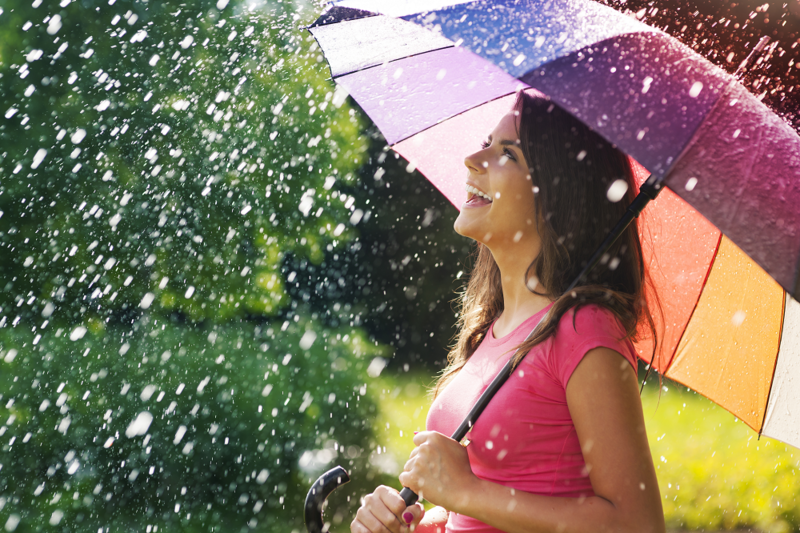 Whether you call it saving for a rainy day or an emergency fund, most financial experts agree that setting aside at least $1,000 is a good financial move. That way, you won’t have to worry when unexpected expenses arrive, such as car repairs, replacing a broken appliance or medical bills in addition to your other financial commitments. If you made a resolution to save more in 2015, we’ve come up with a plan to help you trick yourself into building the emergency fund you need. Pick a certain amount from your paycheck to automatically transfer to a savings account from your checking account on payday. Whether it’s a fixed amount like $100 or a percentage of each paycheck, be consistent and work it into your budget. By having the money automatically transfer on payday, you won’t see it and be tempted to spend it. Play around with savings calculators on sites like Feed the Pig or see if your bank has a “keep the change” savings plan to determine how quickly you can reach your goals. Whether you get a tax refund or a bonus check, first—celebrate; second—add at least half (or all!) to your emergency fund. This can be a quick and easy way to bulk up your savings. If you’re using a savings account with a decent interest rate and get a larger-than-expected tax return, consider consulting an accountant to look at your tax withholdings. If you’re letting the government take too much tax out of your paycheck, you may be missing out on an opportunity to earn more interest elsewhere. Contribute income from paid-off bills. Did you recently pay off your credit card or car loan? Don’t just fold that monthly amount back into your discretionary budget; instead, add the money to your fixed monthly savings amount. If you refinanced your home loan and now have a lower payment, you can store away the extra money you were used to paying back into your savings. Maybe it is time to review your mortgage. Similarly, if you get a raise at the end of the year, don’t automatically think of it as extra cash to go out to dinner or buy non-necessities. Instead, add the extra income from your paycheck to your automatic savings transfer. You won’t get used to spending the additional funds and in a few months, you’ll be surprised how the amount in your savings has grown. Treat leftover budget money as a bonus. If you wound up not going out as much as you usually do this month, then consider the excess extra emergency savings. Even if it’s a few dollars, transfer anything leftover at the end of the month into your savings account. Most budgets are set up for a four-week month, so if you get paid weekly, then four times a year you’ll have a five-week month; meaning you’ll get an extra paycheck. You know what to do by now: put that money directly into your emergency fund. This also works if you earn bonuses or commission occasionally. Have you hit your emergency fund goal? Take it to the next level by saving 3-6 months of income. Usually, this is done in case of unexpected income loss for living expenses, but after that’s saved, think of how quickly you can continue to save up for your dream vacation or even your dream home – the possibilities are endless.